MARVEL STUDIOS THANKS FANS FOR DECADE OF INSPIRATION IN NEW VIDEO! As the premiere date for Marvel’s Avengers: Infinity War approaches, the stars of the Marvel Cinematic Universe reach out to thank their fans for a decade of inspiration in a new video. Avengers: Infinity War premieres on April 27th. 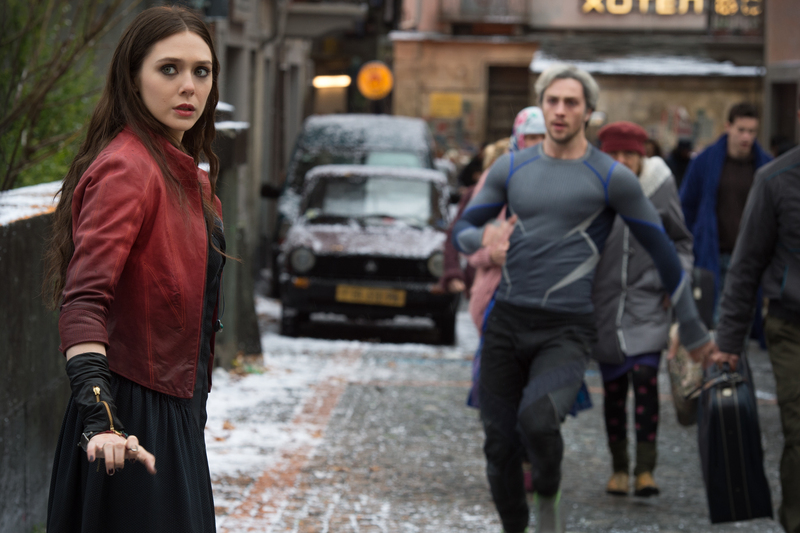 High Breakage-Rate Trailer: Avengers: Age Of Ultron! Woo-Hoo! Hulkbuster armor in action! Check it out after the jump! 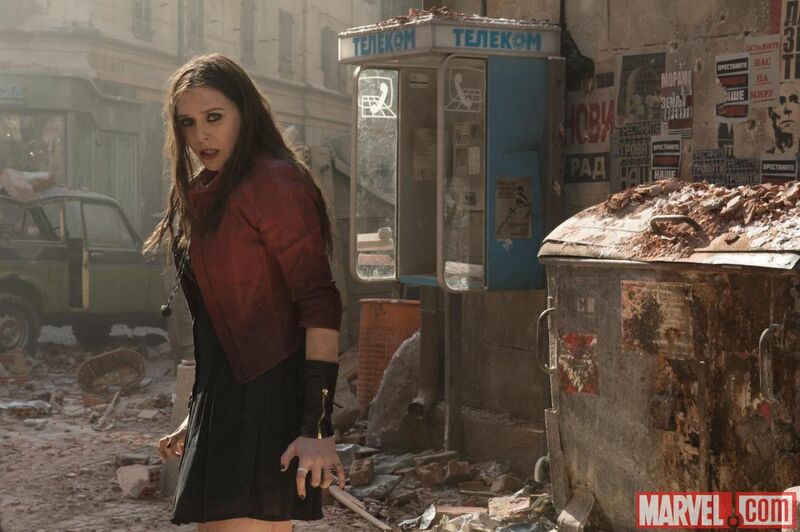 Avengers: Age of Ultron opens on May 1st. 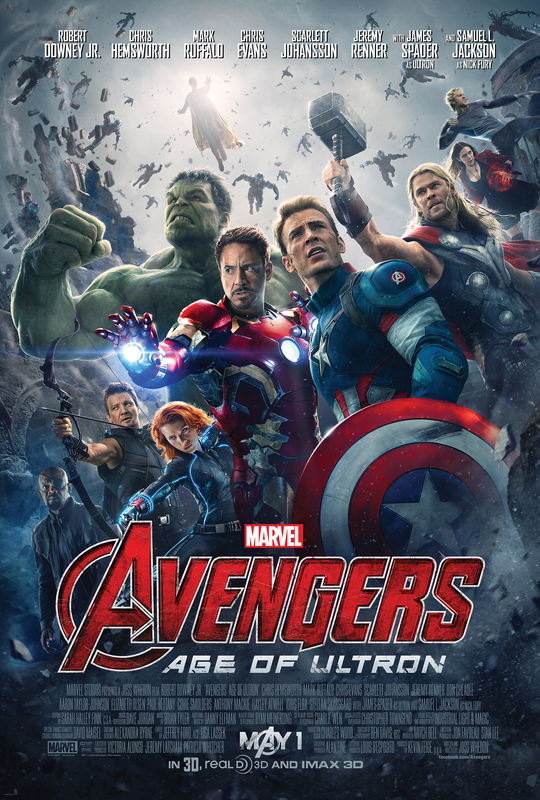 Avengers: Age of UltronJoss WhedonMark RuffaloMarvel StudiosMovie TrailersRobert Downey Jr.
Avengers, Assemble! On Jimmy Kimmell Live! 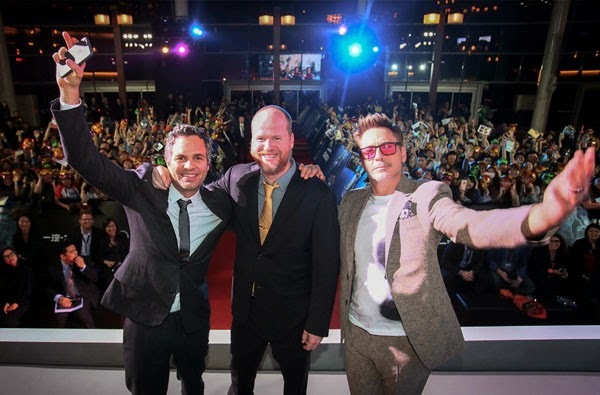 Robert Downey Jr., Chris Hemsworth, Mark Ruffalo, Chris Evans, Scarlett Johansson and Jeremy Renner – the core cast of Marvel’s Avengers: Age of Ultron – will guest on Jimmy Kimmell Live on Monday, April 13th (11:35pm/10:35C). For Jimmy Kimmell Live: Avengers Assembled, the cast will talk about the new film (with as few spoilers as possible) and present world premiere clips of exclusive new footage. For more, follow the jump.